If you have a taste for life then you’ll love Spur Style Saturdays on OFM! 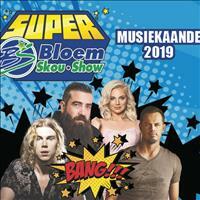 Tune in Saturdays from 06:00 – 16:00 for loads of fun, to hear who’s celebrating their birthday at this iconic South African restaurant, and how you can be a winner! 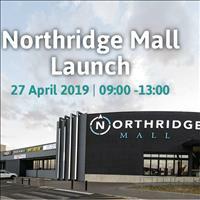 Also, keep your eye peeled on OFM’s social media for updates. 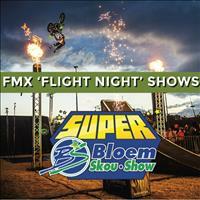 From now on we’re doing Saturdays Spur Style on OFM, the sound of your life! 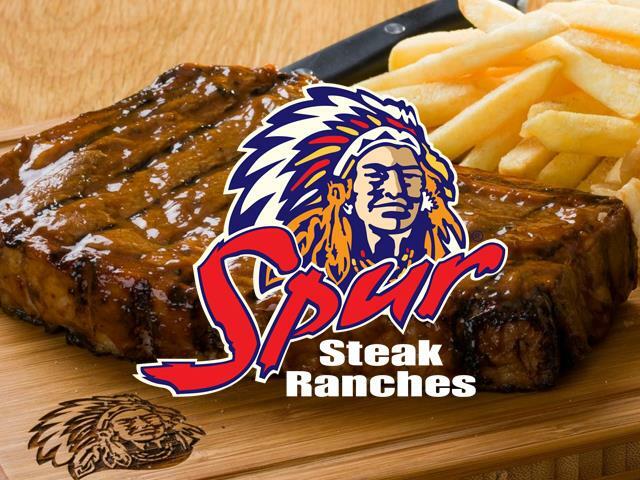 Tune in for details on how to win a R1000 Spur voucher! 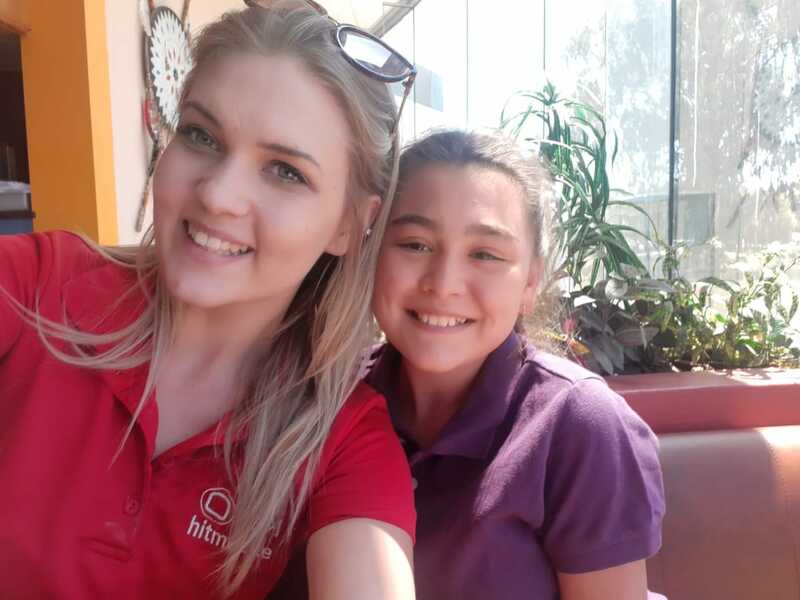 Cian from the#OFMStreetSquad with Vicky Kruger, who celebrated her 13th birthday at the Falcon Lake Spur Steak Ranch on 19 January 2019! 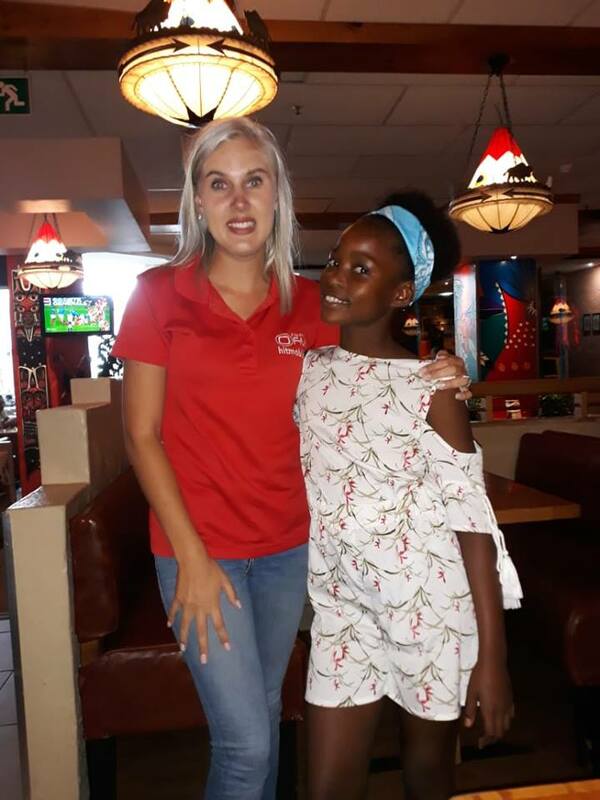 Simoné from the #OFMStreetSquad with Omolemo Moketsi, who celebrated her 10th birthday at Alabama Spur on 2 February 2019! 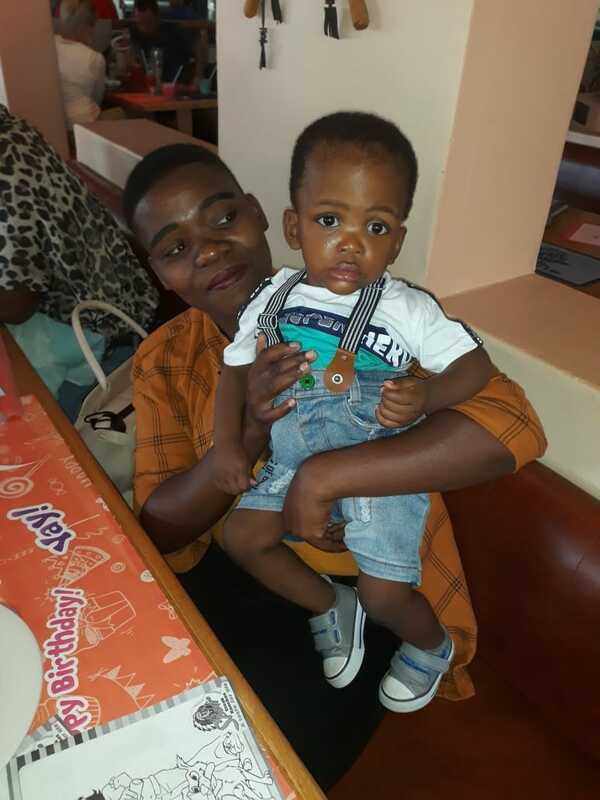 Junior Maleka celebrated his 1st birthday at Burning Spear Spur on 9 February 2019! 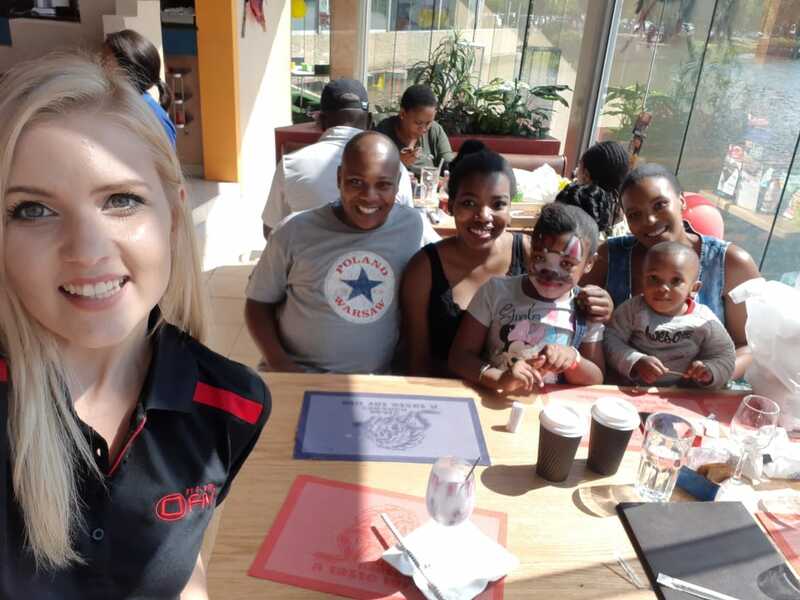 Simoné from the #OFMStreetSquad with Boka Ntomane, who celebrated his 5th birthday at Burning Spear Spur on 9 February 2019!. 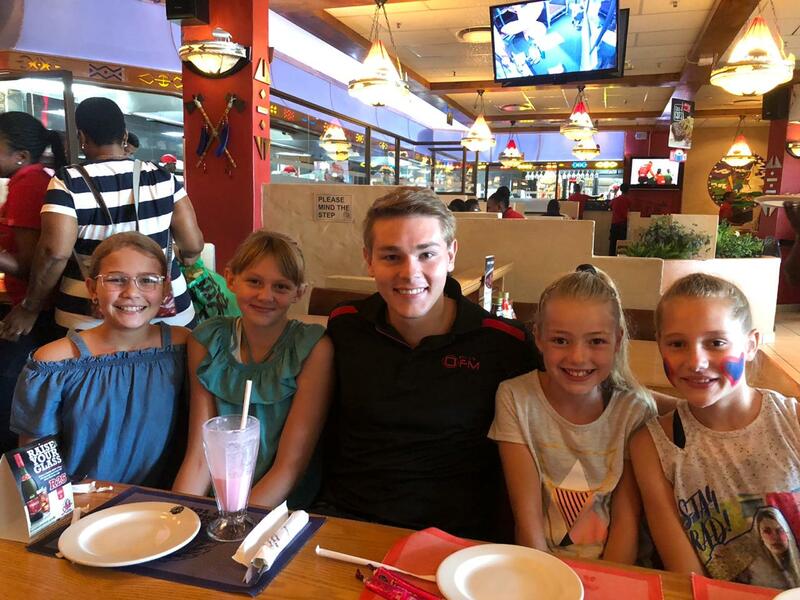 Veronique Joubert celebrated her 9th birthday at Burning Spear Spur on 9 February 2019! 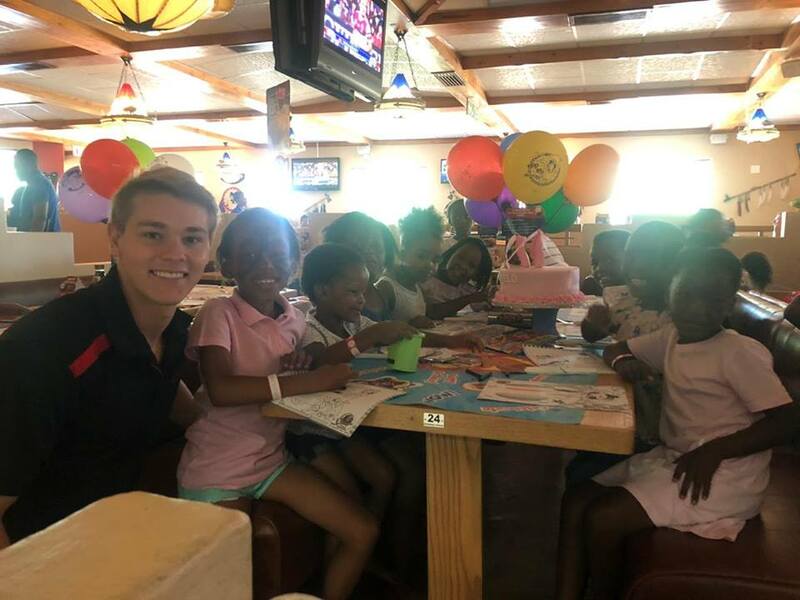 Rico celebrated his birthday at Golden Nugget Spur on 23 February 2019! 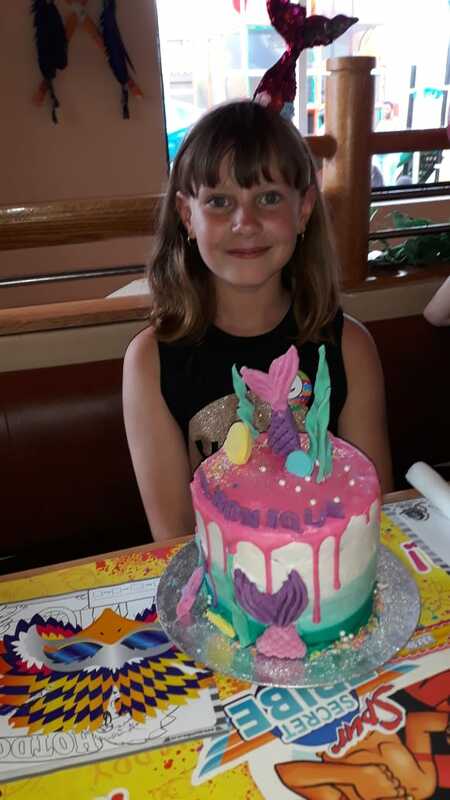 Chrismari celebrated her 11th birthday at Alabama Spur Steak Ranch on 9 March 2019! 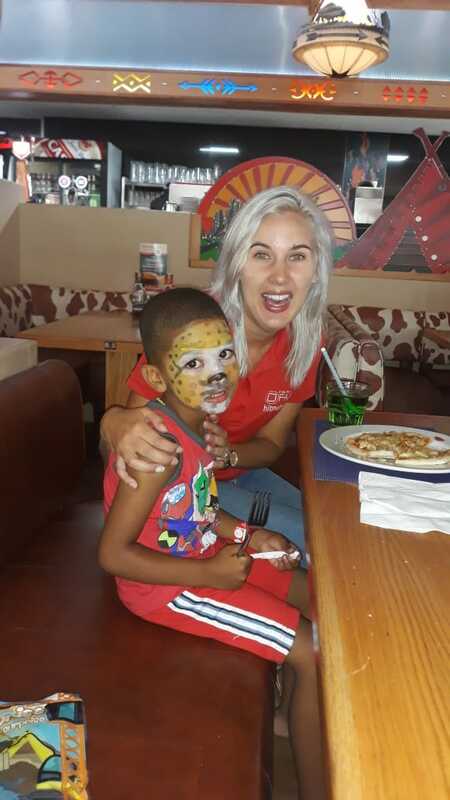 Boipelo celebrated her 8th birthday at Burning Spear Spur Steak Ranch on 16 March 2019! 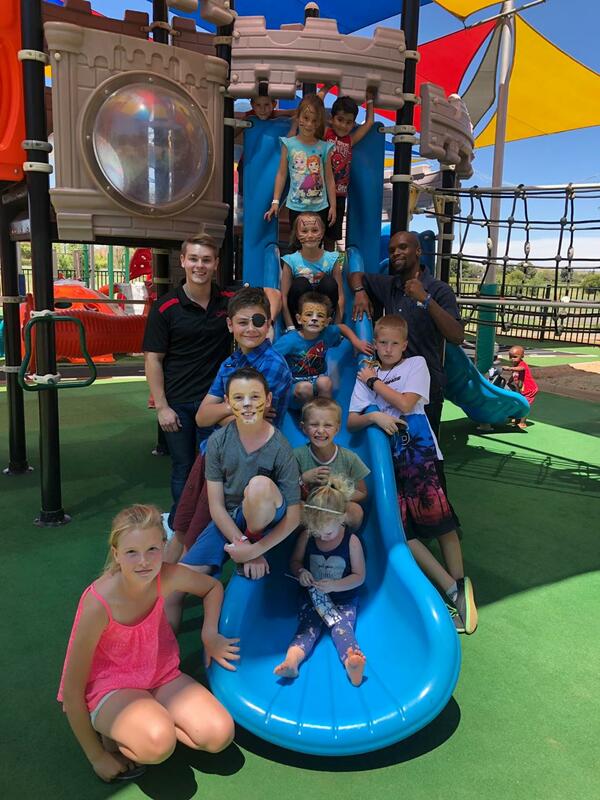 Omphile celebrated her 8th birthday at Falcon Lake Spur Steak Ranch on 23 March 2019!